Tech Valley out the front door, pure adventure out back. Located in New York's Capital Region at the southern edge of the majestic Adirondack Mountains, Warren County is just 30 miles north of GlobalFoundries' Fab 8 semiconductor fabrication facility and is under an hour's drive to world renowned technology R & D hubs such as SUNY Poly (CNSE), GE Global Research and Wadsworth Center in NY's Capital Region. Warren County is within the Glens Falls, NY Metropolitan Statistical Area (MSA) and hosts an expanding cluster of medical device manufacturers, as well as a diverse employment base in health care, finance, wood/paper products and destination tourism. The Albany Schenectady Troy MSA immediately adjoins the Glens Falls MSA to the south. The Combined Statistical Area (CSA) of both MSA's features an expanding population of over 1 million (2010 Census). Warren County is located midway between three of the fastest growing international cities: New York City, Boston and Montreal - all under 4 hours drive time. EDC is the one stop economic development engine for Warren County - attracting new investment, business and jobs to the area, while helping existing companies thrive and expand. In addition to its vibrant commercial and industrial climate Warren County is a tourism and outdoor recreation mecca attracting millions of visitors annually due to iconic world renowned destinations such as Adirondacks, Lake George, Saratoga, Gore Mountain the Upper Hudson River and more. EDC Warren County announced that Dr. John E. Kelly III, Senior Vice President, Cognitive Solutions and IBM Research will deliver the keynote address at its nineteenth annual luncheon on Monday, July 2, at Six Flags Great Escape Lodge in Queensbury. EDC President Ed Bartholomew welcomes the good news from Governor Cuomo who has announced a $750,000 Restore Grant to the City for continued work on South Street. 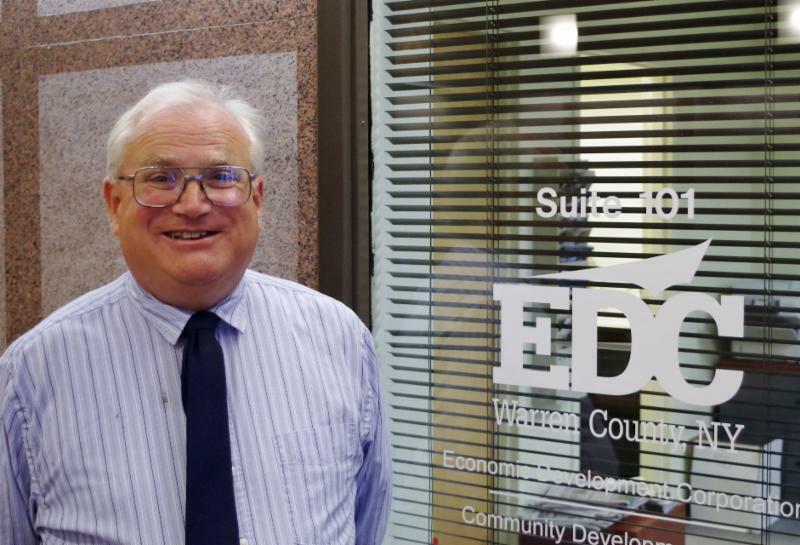 EDC President Ed Bartholomew has congratulated the new Warren County administrator Ryan Moore who was appointed Friday by the Warren County Board of Supervisors. GLENS FALLS - EDC Warren County President Edward Bartholomew has said that 2018 is the year when the Downtown Revitalization Initiative moves from planning to action. "Senator Schumer Visits Warren County"
Warren County received assistance of over $6 Million for a total of 20 public and private projects! New Christmas train trip to be based at Stony Creek ranch. We are very pleased that Maury Thompson will be continuing his business beat for EDC. We look forward to his "Warren County Watch" on a regular basis through this email channel. New York state residents will have a chance to make government more efficient, protect the environment and improve infrastructure and communications in the Adirondacks and Catskills - all by filling in a little circle with a pen on November's election ballot. 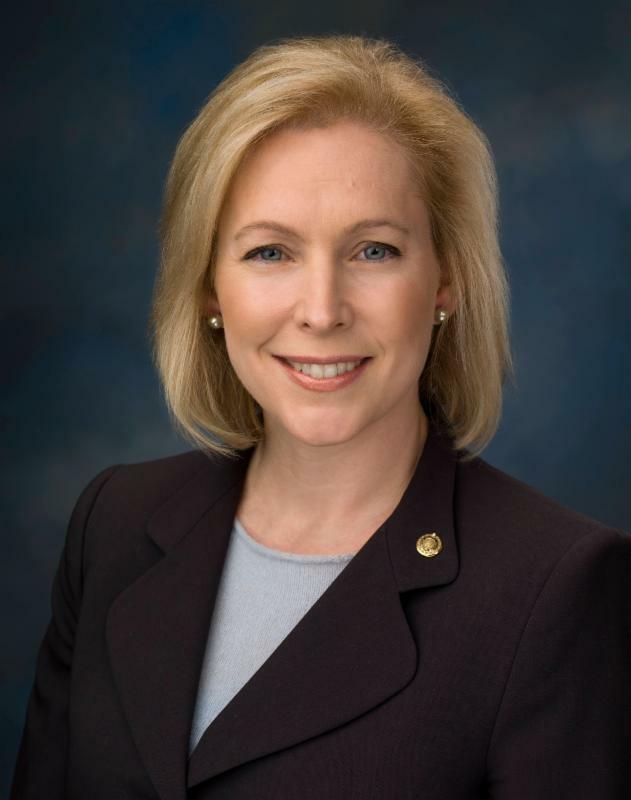 U.S. Sen. Kirsten Gillibrand vowed Monday afternoon to push for the inclusion of chronic Lyme disease patient advocates on an advisory panel being put together in Washington, D.C.
Where's NY's Fastest Growing City, Town and Village? ALBANY, N.Y.>> The Capital Region Economic Development Council held a mid-summer meeting on Thursday, bringing together local leaders to discuss ongoing programs. Glens Falls - - When it opened in 1962, the Golub Corp.'s Central Market store at 84 Cooper St. in Glens Falls was one of the earliest major supermarkets to open in this southern Adirondacks city, recalls Mona Golub, the company's spokeswoman. GLENS FALLS , NY (WRGB) --For the first time in its nearly 40 year history, the Glens Falls Civic Center has a new name. Glens Falls (only 1 of 8 cities in NY) to be part of the new $5M "Graduate to Homeowners Program"
EDC Welcomes U.S. Senator Kirsten Gillibrand to Glens Falls Today! EDC Wecomes Senator Schumer to Glens Falls! 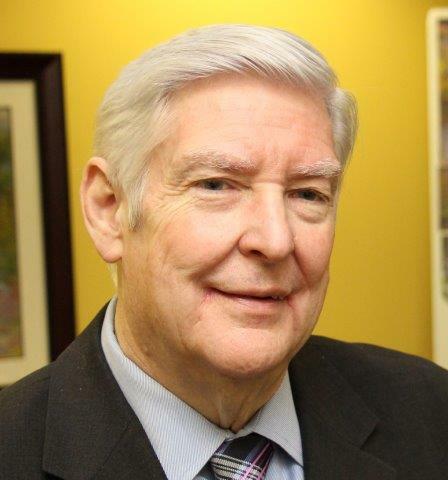 Glens Falls, NY South Glens Falls native William Hart has been named to Glens Falls Hospital's board of governors. Expanding seating capacity and modernizing the Saddle Lodge’s facilities and infrastructure. 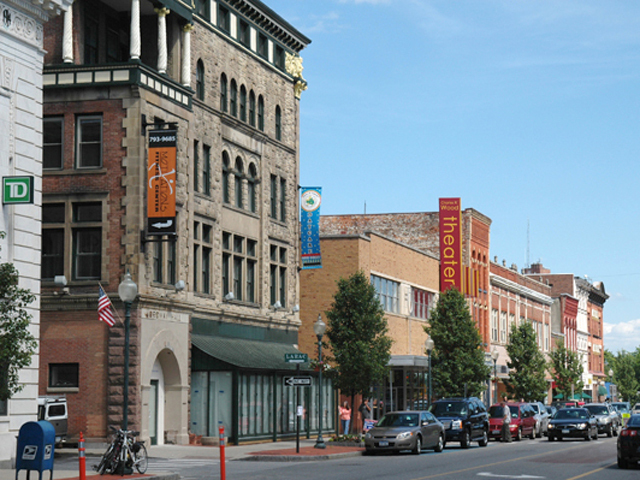 Governor Andrew M. Cuomo today announced that Glens Falls is the winner of the $10 million Downtown Revitalization Initiative in the Capital Region. Jim Siplon, chief operating officer of JUST Beverages presented a report to the Glens Falls Common Council this past Tuesday. For an update along with the back story with Ed Bartholomew and Look TV click here. EDC NEWS ALERT: GLENS FALLS CIVIC CENTER RECEIVES "MAJOR MAKEOVER"
Lieutenant Governor Kathy Hochul announced Tuesday afternoon at the Glens Falls Civic Center a $2 Million Capital Improvement Grant for the region’s entertainment center. EDC is pleased to have played a role in the successful grow manufacture and dispense medical marijuana application submitted by Etain LLC as announced by NYS Department of Health. Warren County's airport, formally known as Floyd Bennett-Warren County Airport, might benefit from a name change, according to some trying to promote the airport. 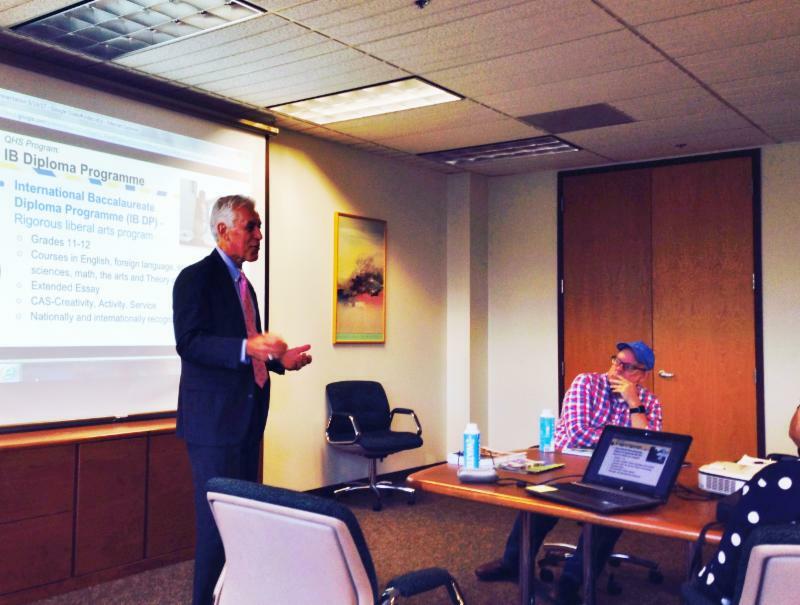 Economic developers and environmental activists will partner in a new initiative to increase business for local farmers. EDC Warren County is pleased to support the Adirondack Flames in the team's first season at the Glens Falls Civic Center. The team is currently offering many special packages and discounted tickets, providing savings of up to 40%. Governor Andrew Cuomo and NYSERDA officials have notified the City of Glens Falls and EDC Warren County that the State has awarded the City a large solar electric NY-Sun grant, for the development of a solar farm on City-owned property on Upper Sherman Avenue in Queensbury. EDC Releases Video on the Glens Falls Civic Center. More than 250 attendees at EDC Warren County's annual luncheon on May 16 learned about the importance of the region’s forest products industry from several speakers, including Deba Mukherjee, Ph.D., president and CEO of Finch Paper LLC. On Friday, May 16, at 9:30 a.m. at Glens Falls Civic Center (Heritage Hall) an official announcement will be made on the relocation of the Calgary Flames' AHL affiliate to Glens Falls, New York. An Annual Meeting of the EDC Board of Directors is scheduled for Tuesday, March 19, 2019.